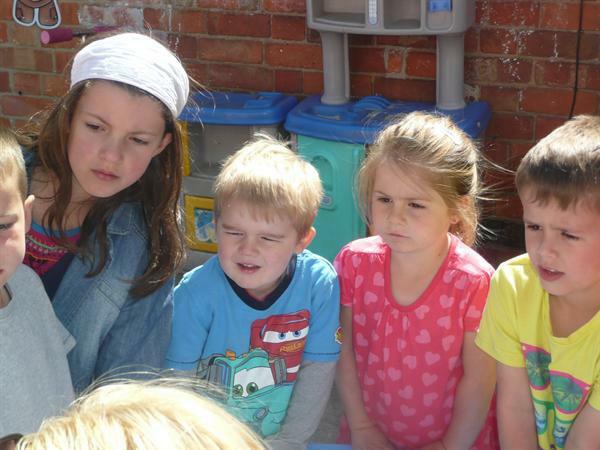 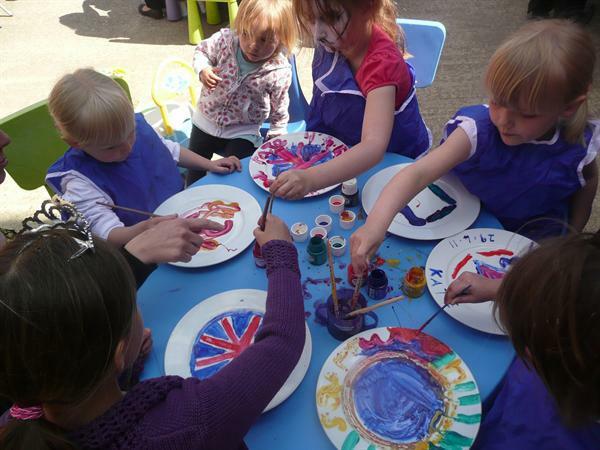 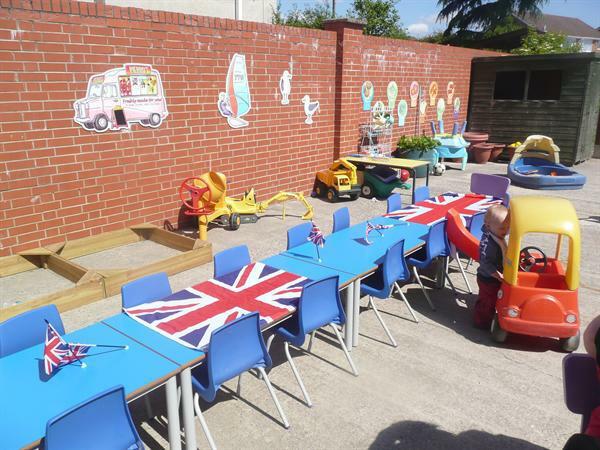 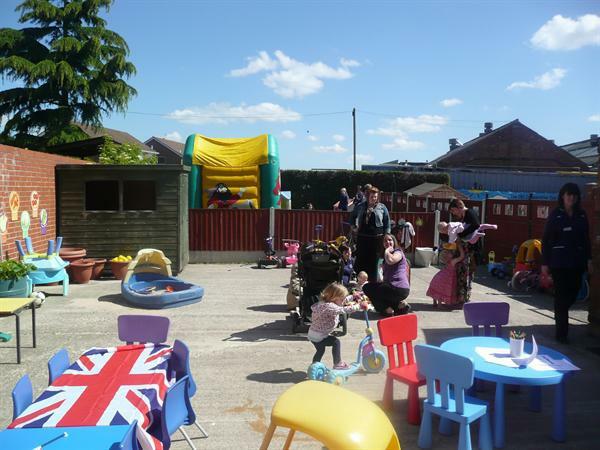 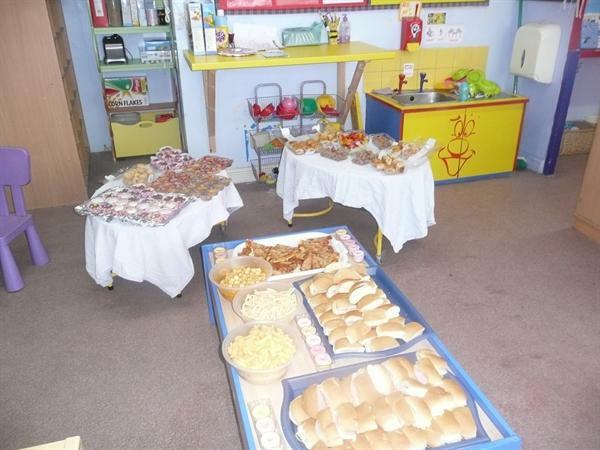 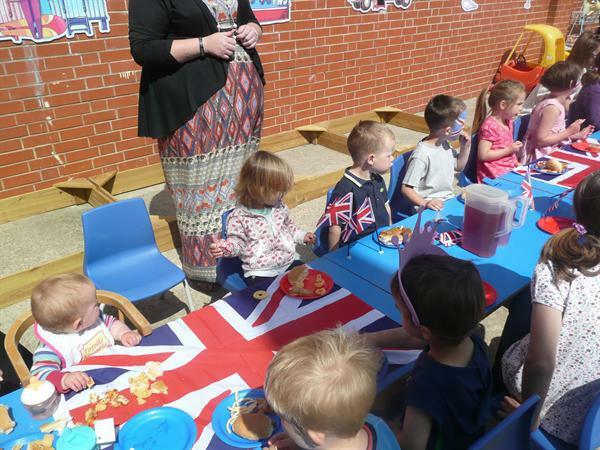 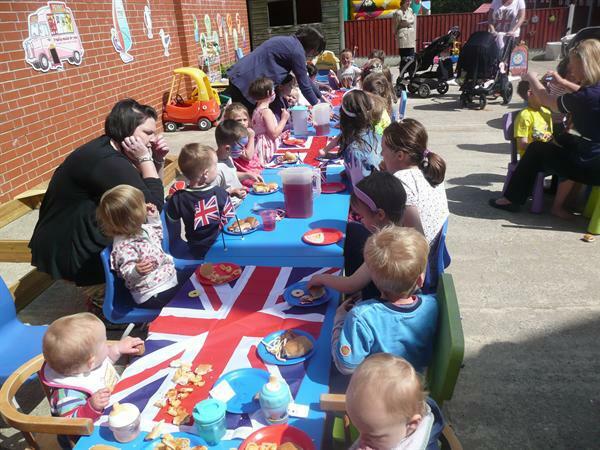 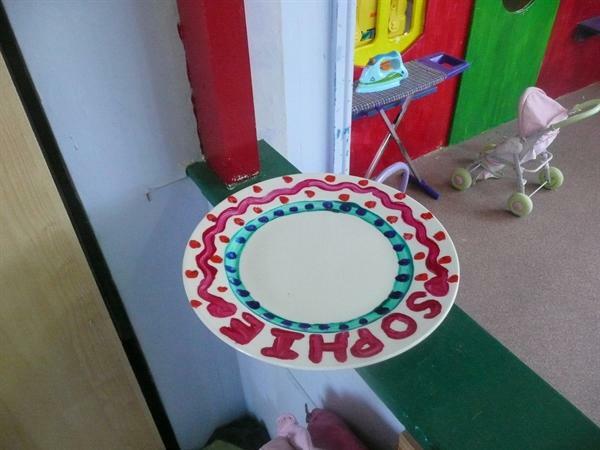 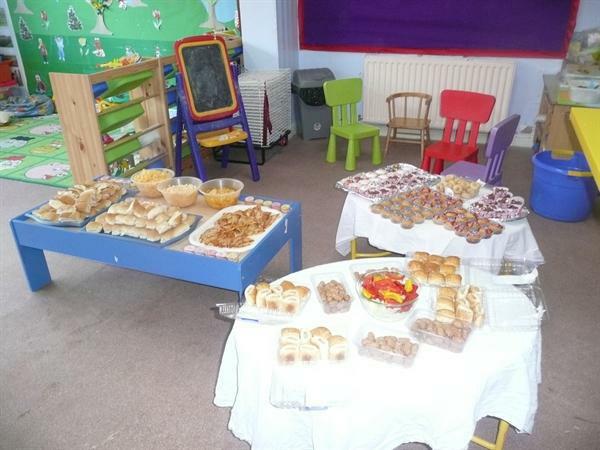 The nursery hosted a Royal wedding party yesterday (may 3rd). 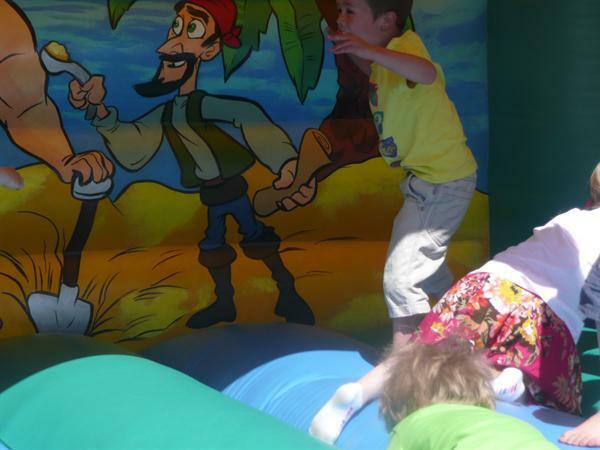 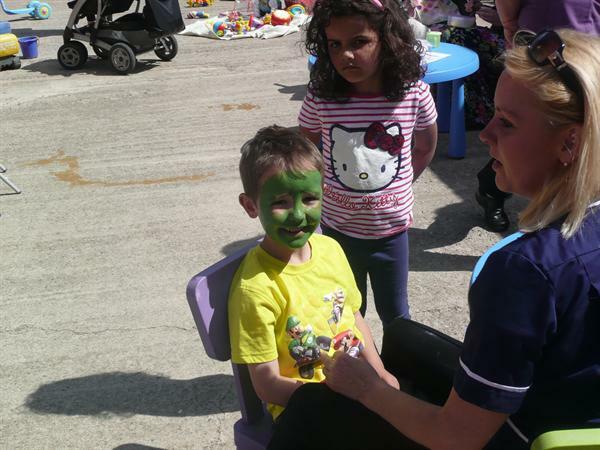 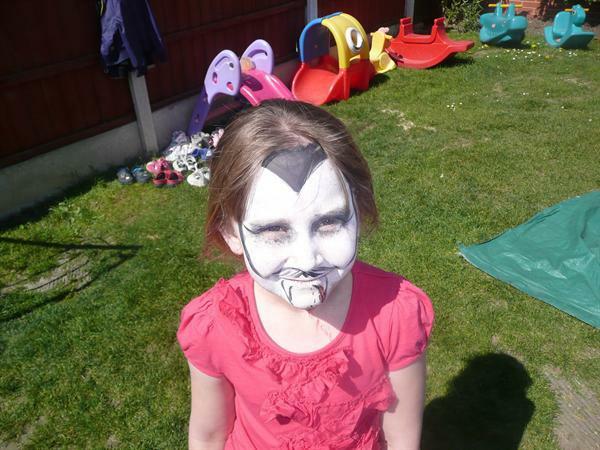 We all had a lovely day with beautiful weather, bouncy castle, face painting, plate decorating, colouring competitions and not too mention all the yummy food. 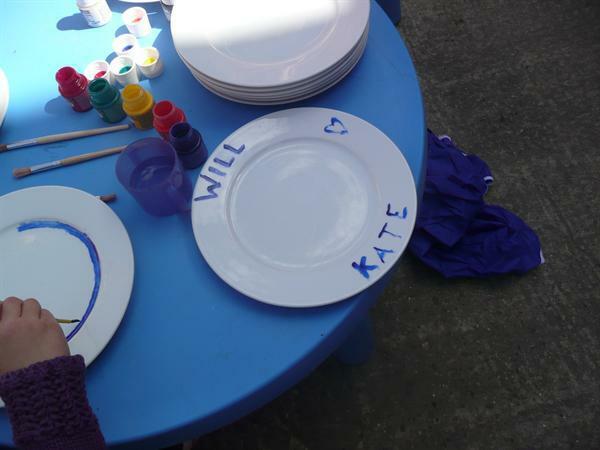 We were also very pleased that we raised £100 for The Prince William and Miss Catherine Middleton Charitable Gift Fund, with particular donations going to 'Children fulfilling their potential' area of the charity. 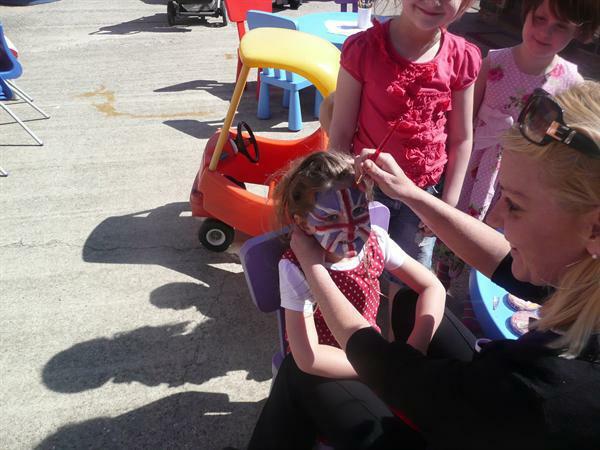 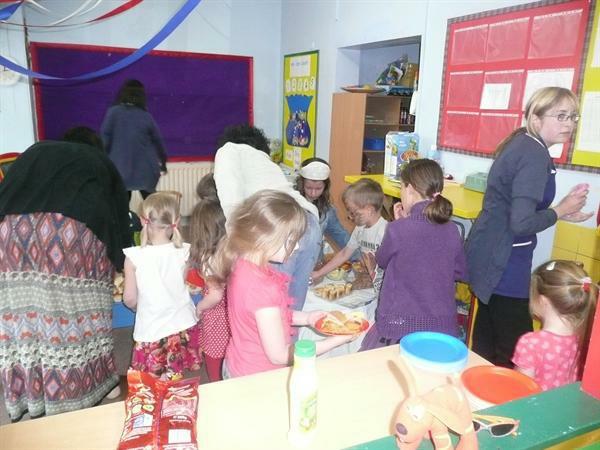 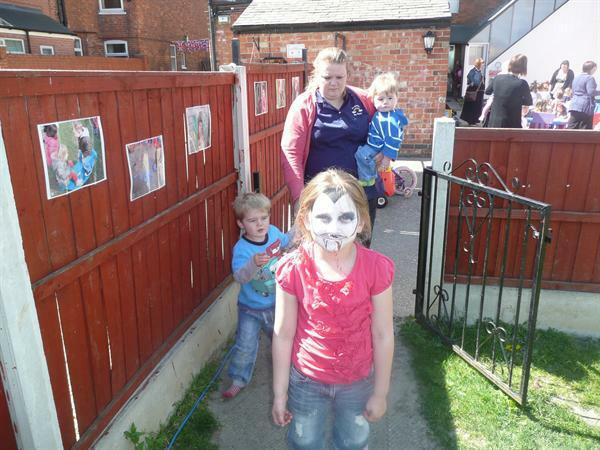 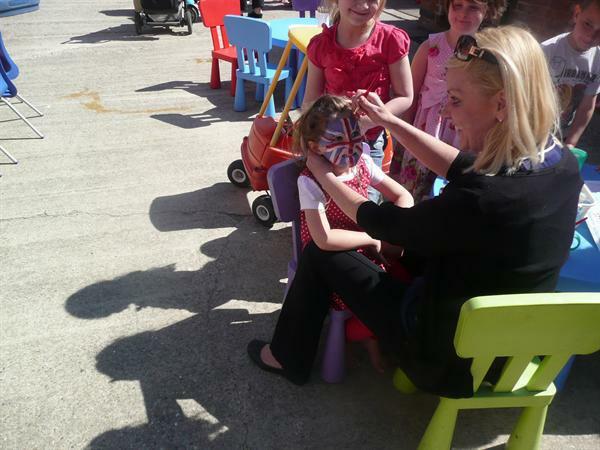 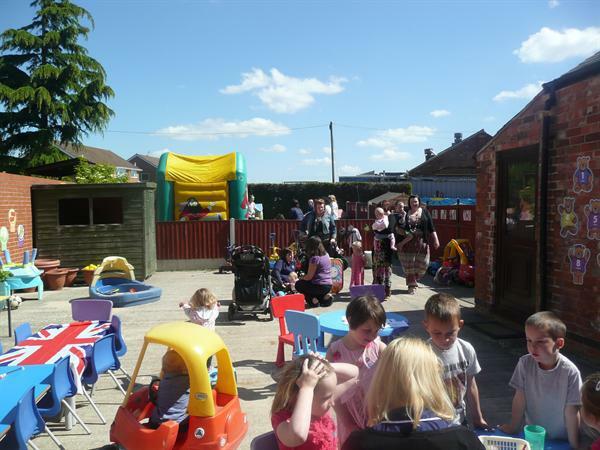 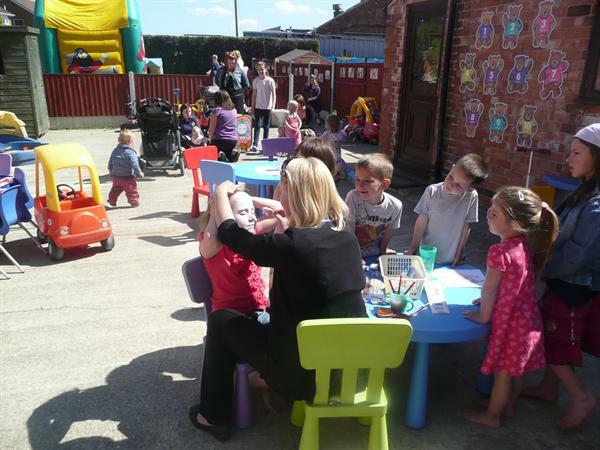 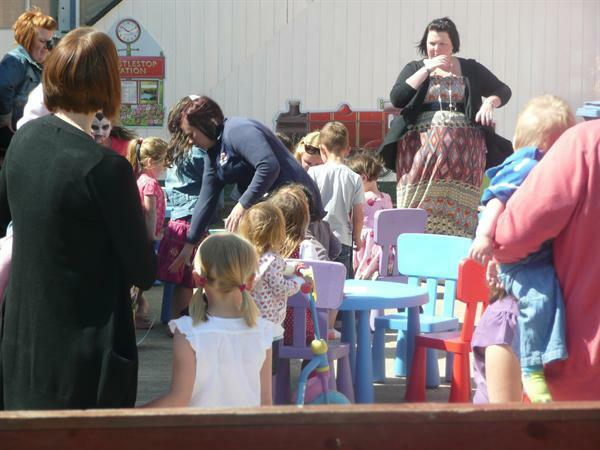 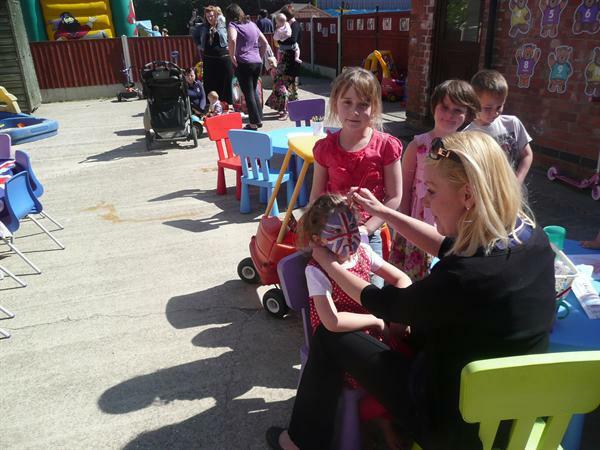 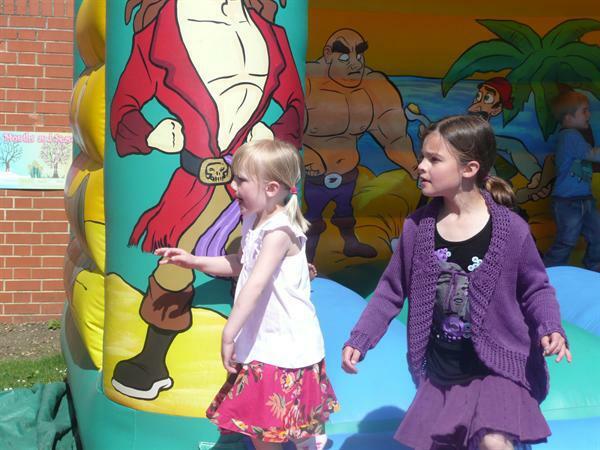 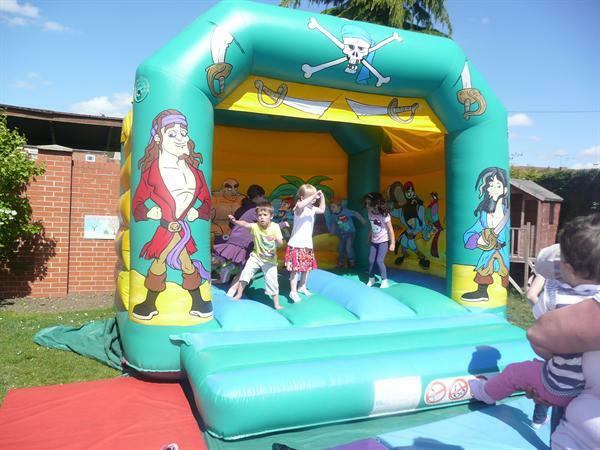 Children, staff and parents had a lovely day and the turnout was exceptional. 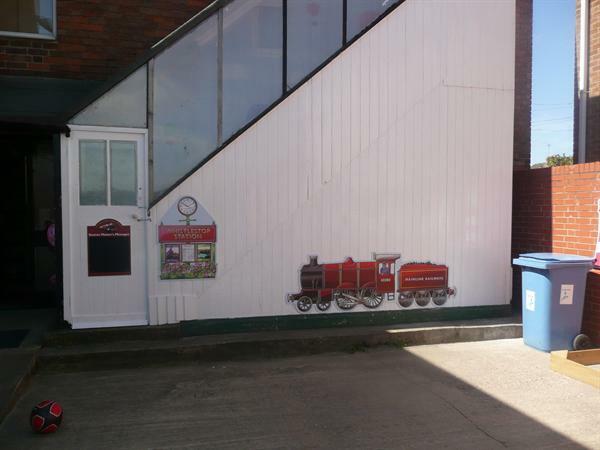 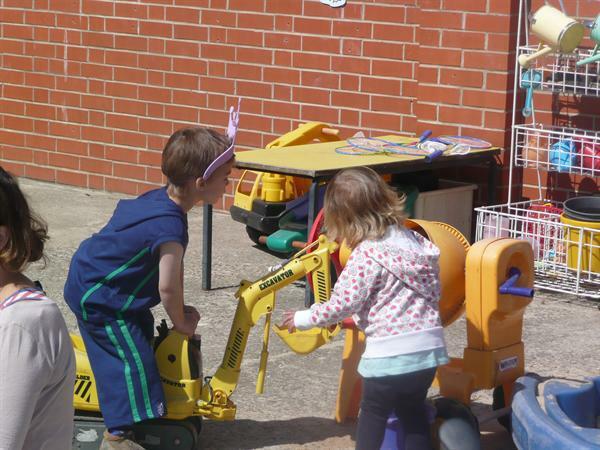 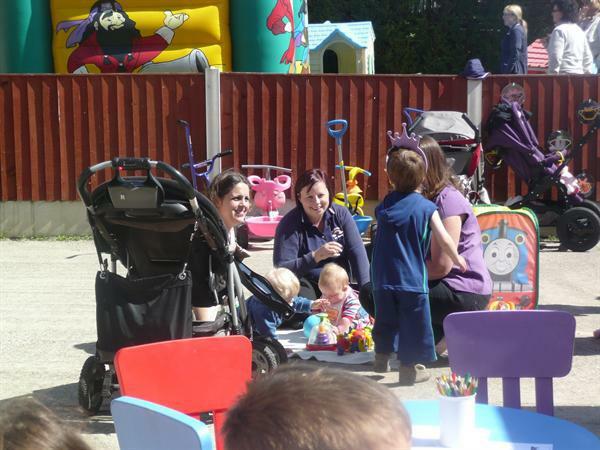 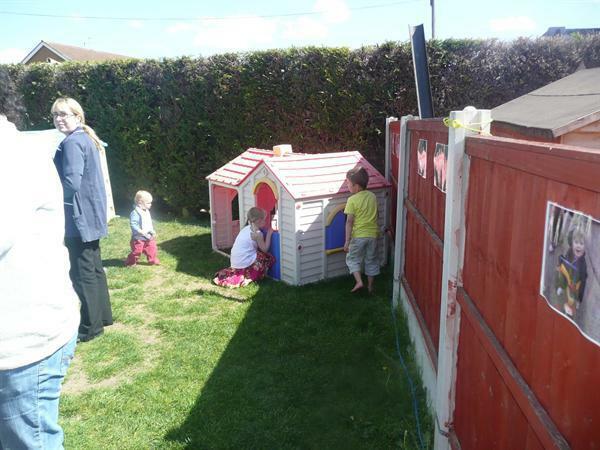 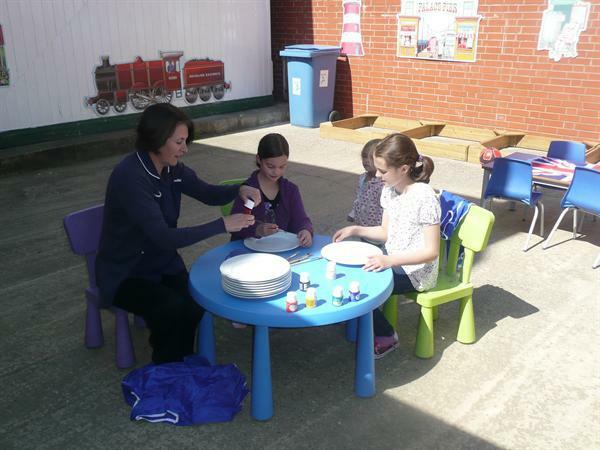 The nursery team would like to thank everyone involved and everyone who attended and gave a helping hand. 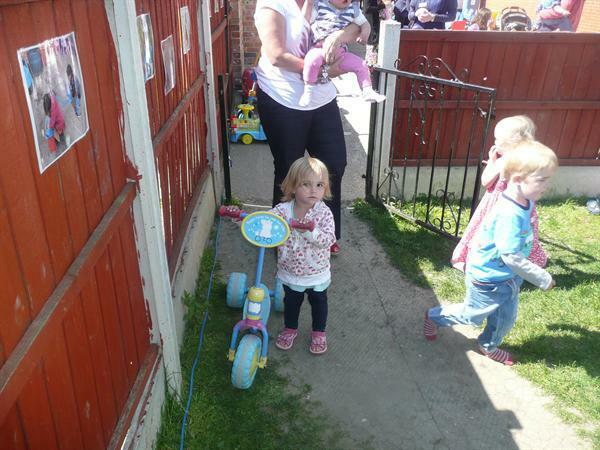 For those of you who couldn't make it please have a look at the lovely piccy's of the day.